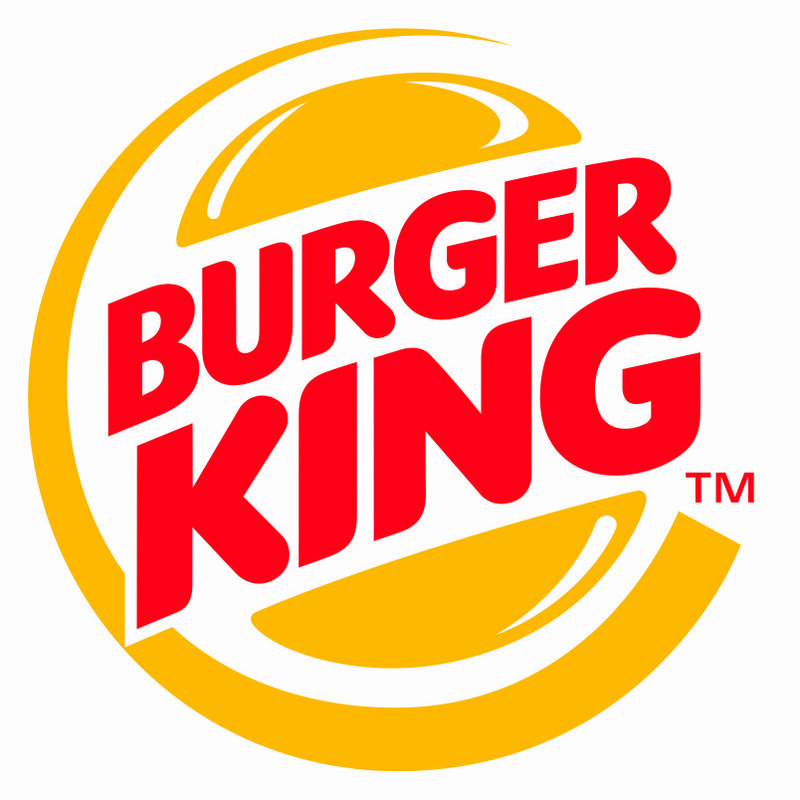 Use this page to find the Weight Watchers Points for the Burger King menu items. You will also find the nutrition information for their full menu. No matter if you are following their WW original points system, the points plus plan or the new Smart Points, you will find all of them on this page. The smart values are highlighted in blue, followed by the points plus in peach and then the original numbers highlighted in gray. If you are not following Weight Watchers but are using your own diet plan, then you can use the Burger King nutrition information to help you lose weight. You can count calories, total fat or even carbohydrates. Additional information includes saturated fat, dietary fiber, protein and sugar. Learn how to calculate points for the foods you eat and what nutrients you need to calculate them. Mix up your exercises with interval training routines. Interval training can give you maximum fat burn for your workouts. Read this article to learn more. Portion sizes may not be what you think they are. Learn more so that you can control your portions.